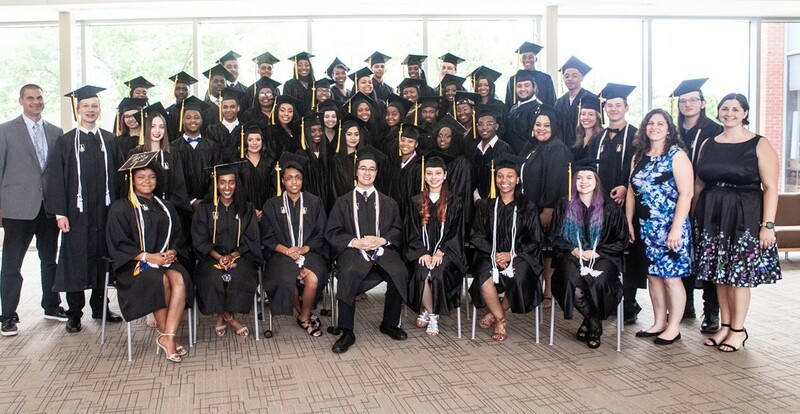 Congratulations TCS@ODU Class of 2018! 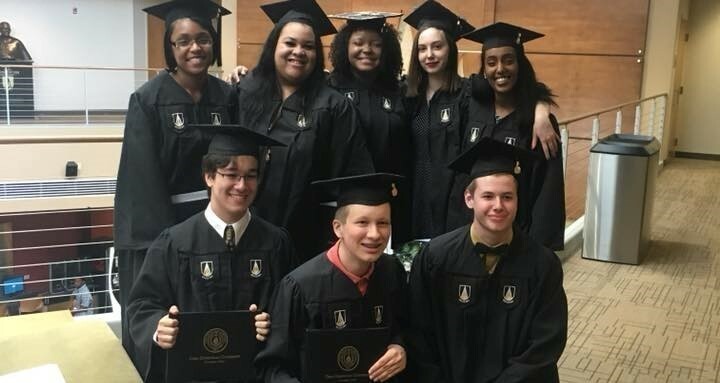 Congratulations TCS@ODU Students!Congratulations to The Charles School at Ohio Dominican University students who earned their Associates of Arts degree from Ohio Dominican University on Saturday, May 19. Click here to pay for your prom tickets online. You must complete two forms to attend prom. Click here to print and complete the forms for prom. The Cedar Point Trip is happening again! The cost of the trip is $50.00. This fee covers the price of the ticket to the park and a small part towards buses. Students will need to arrive at TCS@ODU at 7:00 a.m. on Friday, May 24th 2019 and we will travel by bus to Cedar Point. We will be leaving Sandusky at 6:00 p.m. The return time will be around 9:30 p.m. Spots for the trip will be allotted on a first come basis until the buses are full. Click here for more information and to complete a permission slip. Please take a few minutes to let us know your student’s plans for the 2019-20 school year. Submit a response by Tuesday, April 30 to hold your students seat for the 2019-20 school year. Click here to complete the survey. We are enrolling new students for next year and need to know how many spaces will be available. 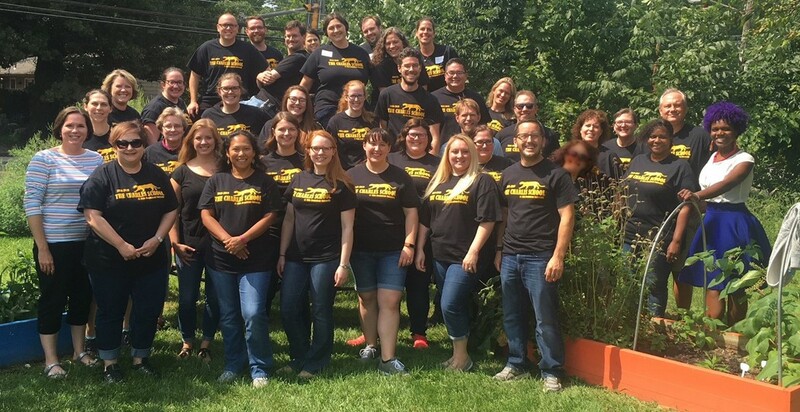 You can help us maintain correct class sizes and teaching resources by letting us know if your student is returning to The Charles School at Ohio Dominican University in August 2019. Please complete the short survey link below and click submit when finished. As you know, you are an integral part of our school and we appreciate your trust in The Charles School at Ohio Dominican University. We are looking forward to another exciting year of school with great learning opportunities for your student! Attending school daily is critical to student success. Ohio’s new House Bill 410 law requires a preventative approach to excessive student absences. 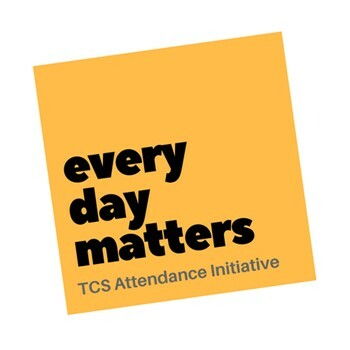 An Attendance Team has been established to work with our students and families to help improve daily attendance. Note* – Missing as few as 2 days per month is considered chronically absent! We want to see your student in school every day!